Speak With A Wrongful Death Attorney Before It’s Too Late! One of the saddest moments in life comes from the sorrow and pain of losing someone you loved and cared for. The people important in your life: your families, sons, daughters, wife, husband, mom and dad, as well as friends; all carry great meaning and losing any of them can feel close to unbearable. When an accident resulting in a wrongful death takes place, it is the most emotionally wounding situation a loved one can ever have to deal with. A wrongful death is the death of a person as the result of another’s negligence; it could be the fault of an individual, company, group, or entity. The family, cognates, and relatives of the deceased are all allowed to pursue wrongful death claims. A wrongful death may occur as a direct result of the following: Vehicular Accidents, Negligence, Workplace Accidents, or Defective Products. The wrongful death of a relative or a close friend can cause great emotional sorrow but can also have major financial implications. Losing a chief provider for a household or even just the costs associated with their passing can cause great strain on those who relied on them financially and those in charge of handling their affairs. When to employ a wrongful death lawyer? A lawyer specializing in wrongful deaths will be extremely familiar with every eventuality and requirement that needs to take place in the aftermath of an untimely death. Your attorney will know all possible outcomes, enabling them to determine not only who is liable for the death, but also which parties are likely to win should they file claims. Seek out Justice for your Loved One, Both of you Deserve It! It is important to hire an Arizona wrongful death lawyer not only to get justice for your loved one but also to provide a positive conclusion to the whole ordeal. In the future, when you are asked about the person you lost, it will provide some comfort that you can say those responsible were indeed held accountable. Hiring a well versed wrongful death lawyer does not only have to be about getting justice for the loved one who passed away. 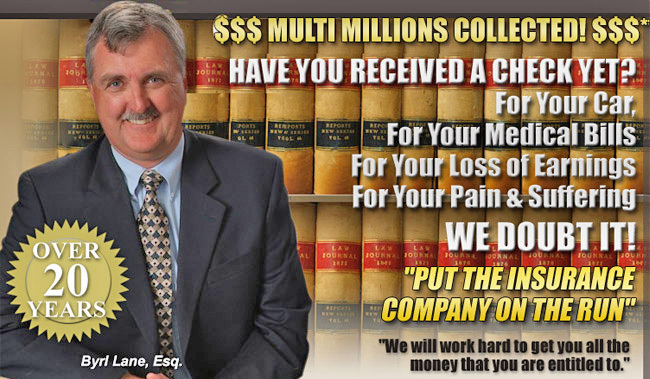 Receiving the maximum possible compensation can provide some additional solace because you will know that the person who passed would want their loved ones taken care of as well as possible. You should not have to be concerned about the cost of medical care or funeral expenses when dealing with the loss of a loved one. It is possible to spend a huge sum of money on medical bills and settling the deceased affairs. This is why it is crucial you get in touch with a wrongful death lawyer to ensure the compensation you receive will keep you financially secure and cover all associated costs. In order to have the maximum probability for success in your case, you must hire an experienced wrongful death lawyer to represent you. Your lawyer will be able to direct you through the complicated legal proceedings and carryout your wishes so you can walk away as satisfied as possible. You need a lawyer who is experienced handling wrongful death cases, can empathize with your situation, and does what it takes to win!